I keep seeing this pin on Pinterest. Isn't that so cute? While people are sitting in car pool line before the mad dash of afternoon practices, rehearsals, classes and dinner--they pin it. While someone sits in the doctor's office, squeezing in that appointment, just after their work out and just before their lunch meeting--they pin it. While a mama sits and watches television with her children after cleaning up dinner and during homework time and before showers and bedtime--she pins it. Seriously people. The irony. Pinning this image on Pinterest or liking it on a Facebook news feed does not actually accomplish anything. It just makes you stop and smile and say, "Oh, yeah! I can relate. Gotta slow down!" All the while, rushing off to our next thing. Not to mention the irony of how busy we are, yet we find time to scroll Facebook and Pinterest regularly. I'm right there with you. Really I am. A few years ago, I read a book that was profound and challenging. I have never forgot it, in fact--which goes to show just how influential it was. 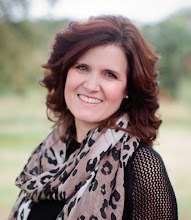 It is called Breathe: Creating Space for God in a Hectic Life by Keri Wyatt Kent. It's one of those books that is completely highlighted and dog eared and sits in my bedside table. One of my favorite quotes is: Hurry can keep us from living well. True that. It's not necessarily a news flash--but something that we simply all fight against. We battle the calendars and the task lists and the schedules, and we hyper parent, running our children hither and yon. And it's exhausting and we know it stresses us out. Not to mention our kids. And yet, we cannot seem to get ahead of it. My fast for this week of The 7 Experiment is stress. Huh? My husband was really curious how that translates. I think he pictured me stressing out as I fought to eliminate and ignore all stress. Rocking in the corner in fetal position, mumbling, "I will not stress, I will not stress." As if I did would do that. Jen Hatmaker's suggestions for this week of fasts were actually not about becoming a hermit and saying N-O to everything on your calendar--calling in tired to all your activities. Instead, she talked about her choice to do 7 prayer pauses daily--a practice she had learned about from a book. She and her family also enjoyed the Biblical practice of Sabbathing. Yep. Remembering the Sabbath Day and keeping it holy. Really--the question should be--who doesn't need to MAKE time for that? I loved Jen's reminders--echoing the voice of Keri Wyatt Kent. The Sabbath is a command, not a suggestion. But, not a legalistic command that becomes another task to check off our list. No, bloggy friends--lest we forget--the Sabbath is a gift from God to us. It's FOR us. Not something for us to do to earn His approval. The Sabbath was created AND practiced by a God who knit us together in our mother's wombs and knows the very hairs on our head. He knows our needs and our limitations way better than we do. And He knows that we require a chance to reboot and regroup. To rest and relax. To fellowship and worship. He is keenly aware that if the devil can't make us bad, he'll make us busy. 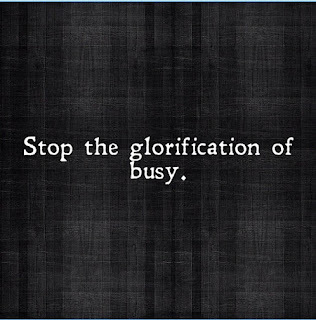 And, boy--do we not live in a culture that perpetuates this busy, busy, busy mentality? 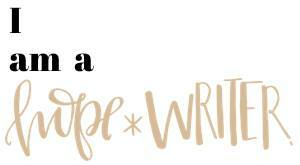 The book Breathe made me realize that I glean self-worth from how busy I am. A crowded calendar has become a status symbol of importance in our society. We feel the need to stay busy and active and involved in order to get ahead. We just press ahead with the flow of our busy culture. We crowd out important things like family time, homemade meals shared around a table, deep talks, and rest with all of the committees and things-to-do and places-to-be and people-to-see. Pretty shameful that just a few years ago, that book made such an impact on me that I quit my business. But, how I have slipped back into the busy rat race. I've jumped right back on the hamster wheel, running and getting no where fast. All for what? To accomplish what end? So that at your funeral, the obituary can include a synopsis of your busy work? 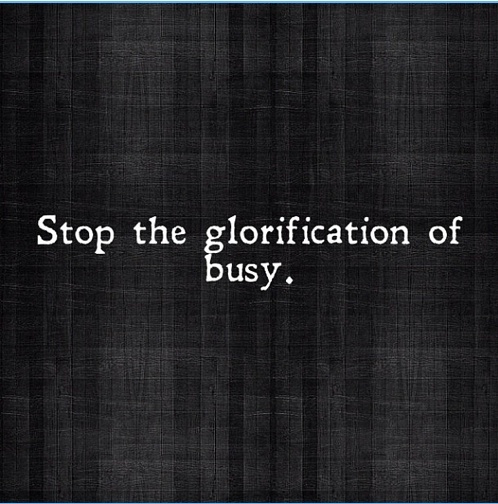 What if we didn't just pin a great saying about stopping the glorification of busy...but what if we just actually DID IT. What if we tried out a season of "no?" What if we rested our fields, like farmers of old, giving the soil of our souls some rest so that we can be fruitful in the future? What if we worked REALLY REALLY REALLY hard to incorporate pauses in our daily schedules? Things like waking early to spend time with the Lord. And, sitting at the breakfast table with our kids with no electronic devices. Unhurried family dinners with great conversation. (Which statistics show is a critical factor in keeping our kids from poor choices such as using drugs and alcohol). Instead of a quick peck good-night in our rush to accomplish our chores--what if we laid down with our kids and snuggled and chatted and prayed together? What if we made our children--and ourselves--pick and choose so that we are wise with our time and energy? And we eliminated some things from our calendar--even good things? All for the sake of building bigger margins in our lives. What if we really implemented the practice of having a Sabbath? Even taking a cue from the Jewish faith, and began it at sundown Saturday and ended it at sundown on Sunday. Kicked off by a meal together, candles, prayers and family fun? Waking up to worship. And then, come home to play games or read or nap. And forbid the busy for 24 hours a week. I wonder what would happen to our frame of mind, our emotional well being, our physical health. What would happen to our family dynamics--our relationships with our kids and our spouses? What would trickle down to our neighborhoods and communities? Look, I know your things are important. You are needed. You just gotta get this stuff done. No one else can do it. I know. I feel the same way. But, the Creator of the Universe took a break from making all that exists from absolutely nothing. He accomplished more in 6 days than we can in a lifetime. And He demonstrated for us the need to rest. The absolute importance of pausing to reflect and relax and worship and fellowship. Yep. I think I better get back to the push back against busy. I better remind myself of the importance of having a Sabbath. Of showing my kids how to do it. Just like our Heavenly Father showed us.